April 2nd is right around the corner. Do you know your 5th District candidates? 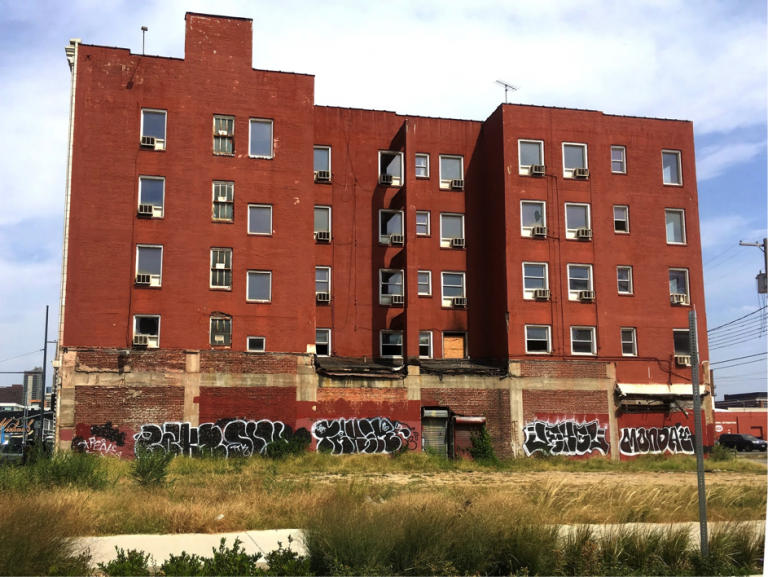 South KC’s revitalization gives an overwhelming nod to the area’s hometown candidate. In addition to her work as a real estate agent, Johnson-Cosby has shown a proclivity for volunteer work and community activism. 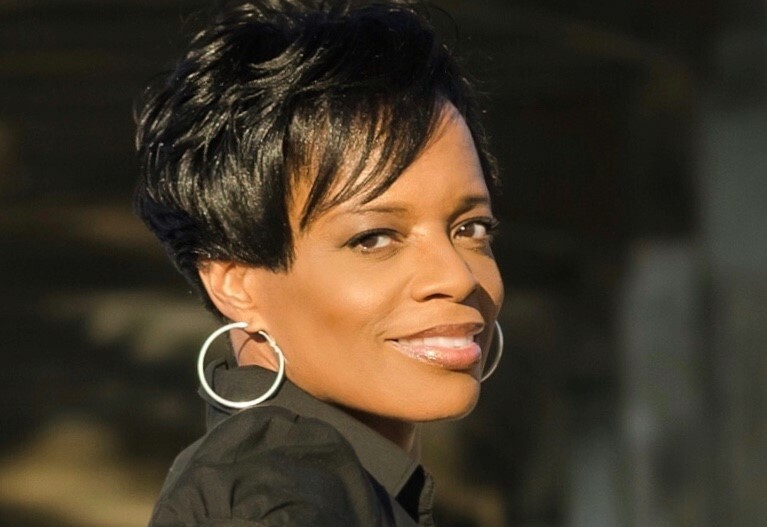 She co-founded the South Kansas City Alliance with John Sharp and serves as Scott Taylor’s Public Improvement Advisory Committee representative. 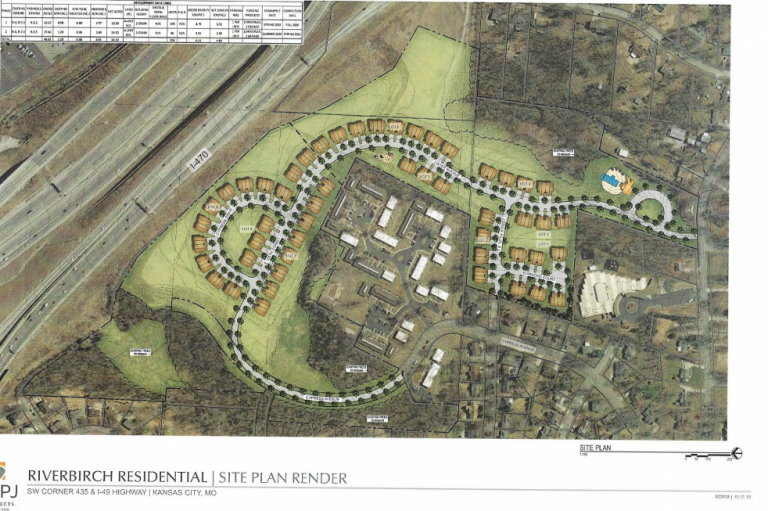 About 50 acres of vacant land just south of I-435 and I-49–and near Cerner–will be developed into an upscale multifamily housing complex. 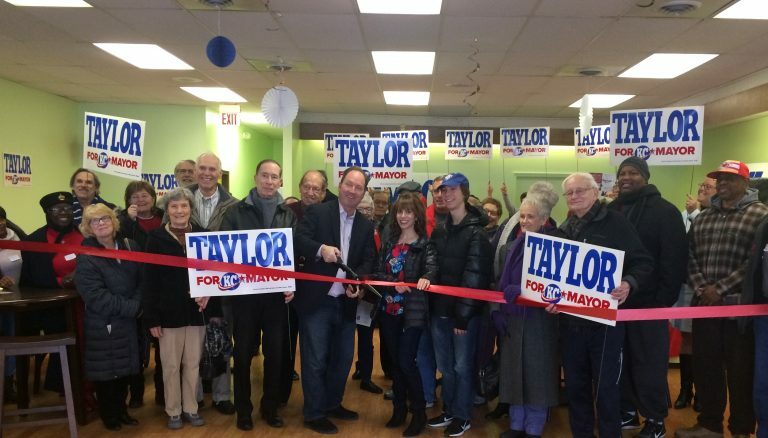 Scott Taylor opened his campaign headquarters Saturday, January 19. 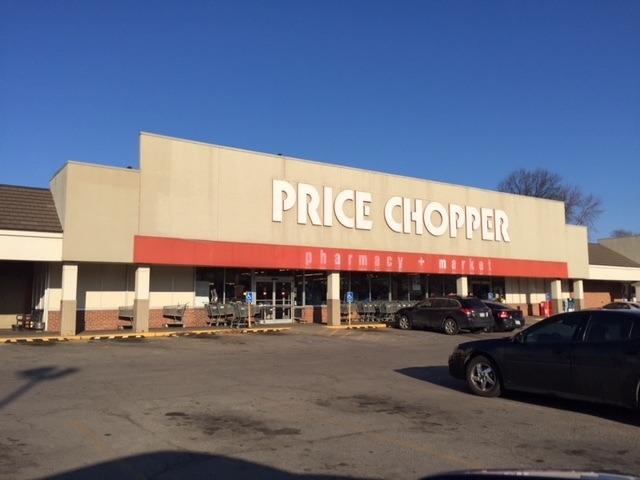 It is located next to Caleb’s at the Red Bridge Shopping Center. 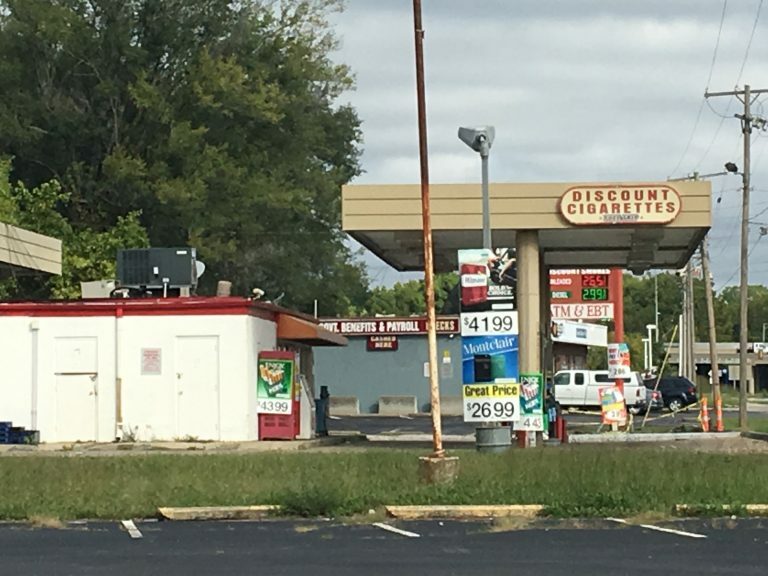 Establishing a CID at 85th & Wornall could help generate $10 million in private investment for the deteriorating area. But the lack of oversight for CIDs makes the project controversial. 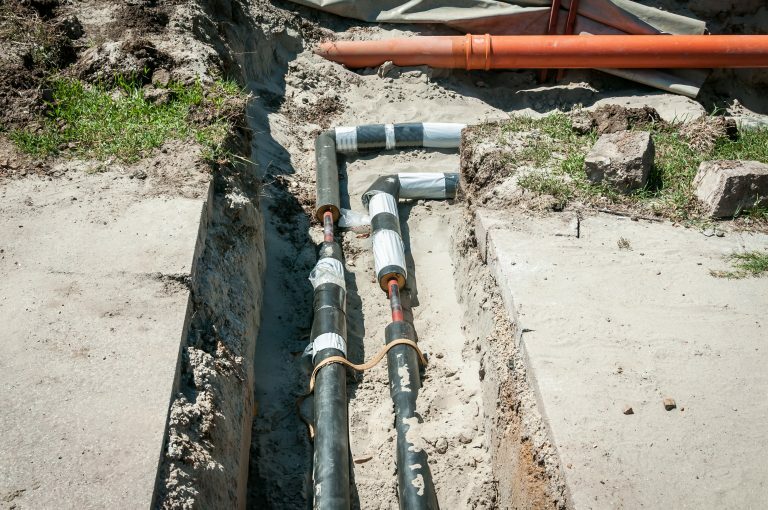 The Ruskin area will soon be getting 10,312 linear feet of new and larger water lines. The East Side Revitalization Plan will include the Hickman Mills section of south KC.